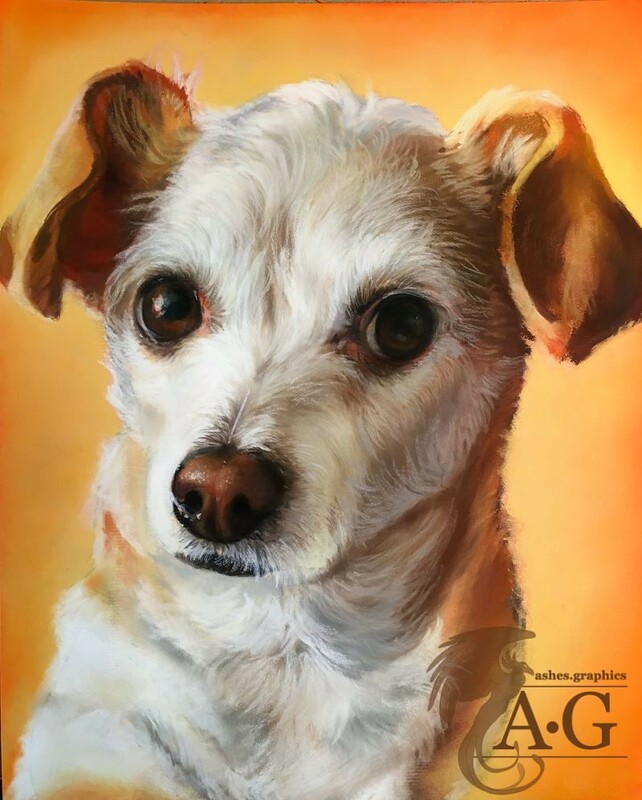 Each portrait or commission includes a simple background and one subject. 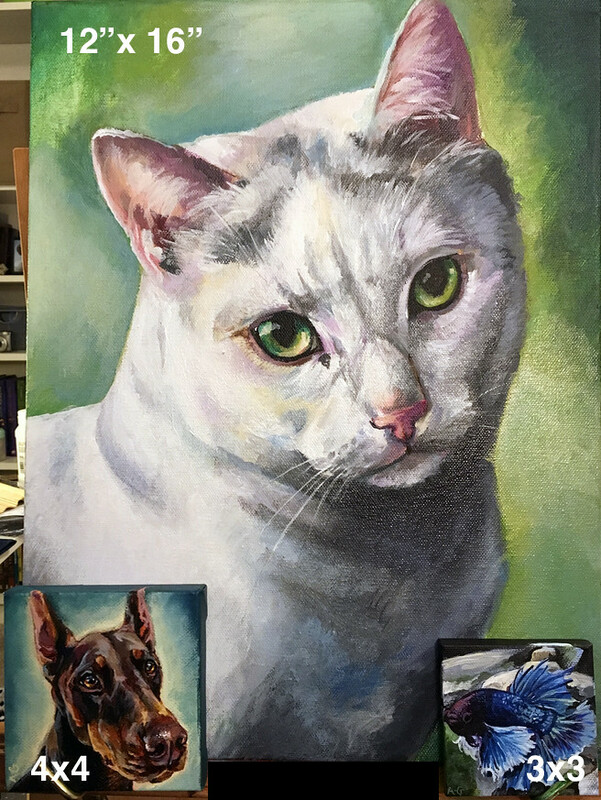 You may add a detailed background or additional characters by using the add-on section of my shop, or scroll down to see more information about each type of portrait I offer. Please read the How To Order section about how to order a portrait, and what you get with each base price listed here. Feel free to email me at ashes@ashes.graphics if you have any questions! Included within price is a simple background and one bust portrait of your desired pet. This would include the head, chest and shoulders as shown. Included within price is a simple background and one bust portrait of your desired loved one. This would include the head, chest and shoulders as shown. Additional accessories or excessively detailed clothing may cost extra. 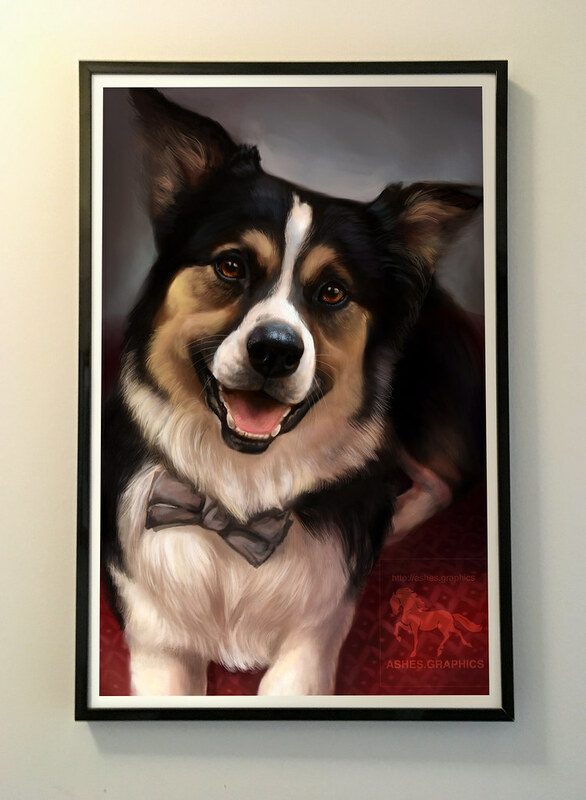 Included within price is a limited colour bust portrait of your desired pet. This would include the head, chest and shoulders as shown. Primarily greyscale (black and white) with one or two accent colours for eyes or small details. Included within price is a simple background and a full body drawing. Shown in both of these examples is an additional detailed background, which would cost $50. Please note, this service is not currently offered for human portraits. Some add-on services I offer include detailed backgrounds and additional characters in your portrait. You may add as many characters as you wish to your portrait or full body drawing, but you must pay $50 for each you add. In this slideshow, both pictures include a detailed $50 background add-on and one $50 additional character. You may add either a person or a pet.